Nearly a third of people use bottled water at home according to our survey for Brita. The water filter experts have teamed up with the Marine Conservation Society to highlight the damaging effects of using single water bottles on the environment. The survey of 2,000 UK adults showed that those aged between 35-44 consumed the most bottles of water a week at 3.7. Those aged 55+ consumed just 2.24. Perhaps the most shocking revelation was the growing trend of bottled water consumption amongst children. The survey found that more than 1 in 5 (22%) of 4 to 18-year-olds mainly drink bottled water at home. The North West had the highest consumption of bottled water amongst children at a staggering 62%; with Northern Ireland at 37%, and Yorkshire and the Humber at 12.3%. 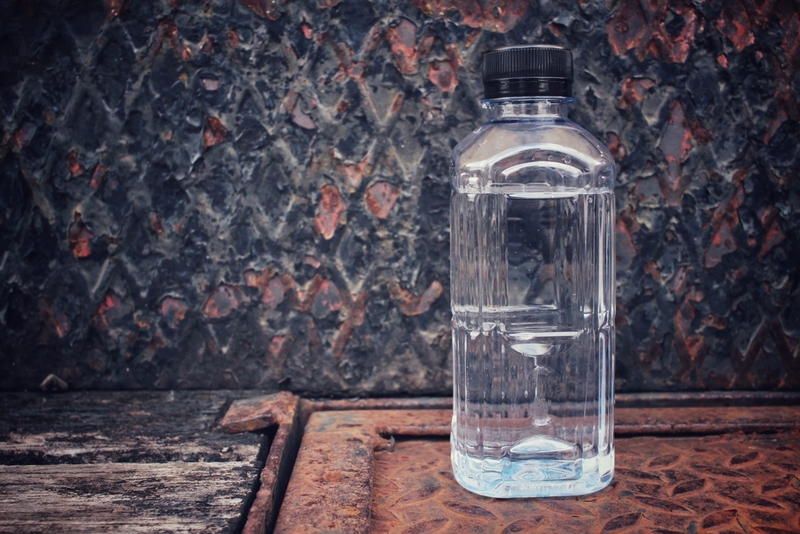 Although 54% of adults surveyed said they would consider using tap water more to lessen the impact on the environment, 32% said that although they buy bottled water they don’t believe they are contributing to pollution because they recycle. Our research was used in articles on the MailOnline, the Mirror, the Scotsman and the Belfast Telegraph, alongside further information from their campaign which hopes to raise more awareness of the negative impact of drinking bottled watered.